A population already in despair struggles to cope with new devastation. Right now, families in Mozambique, Malawi and Zimbabwe are reeling from the devastation wrought by Cyclone Idai. 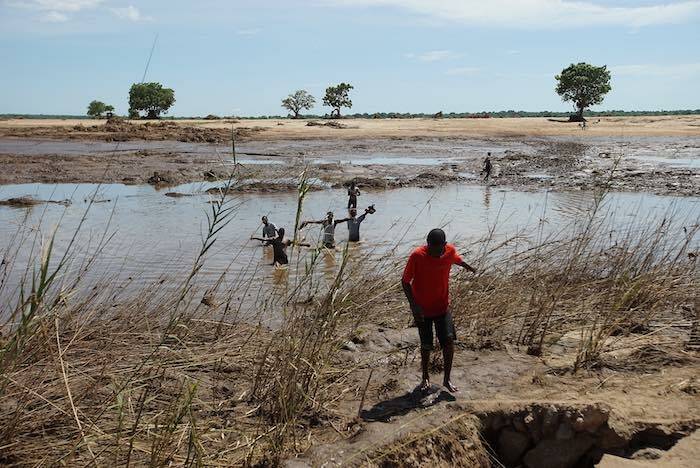 The storm and flooding caused by the tropical depression that moved into the area in early March have impacted an estimated 850,000 people in Mozambique and Malawi, around half of them children. In the five days since the storm hit Mozambique, it's feared that at least 1,000 people have lost their lives there alone. It is estimated that nearly 1.7 million residents of Mozambique live in the path of the cyclone. 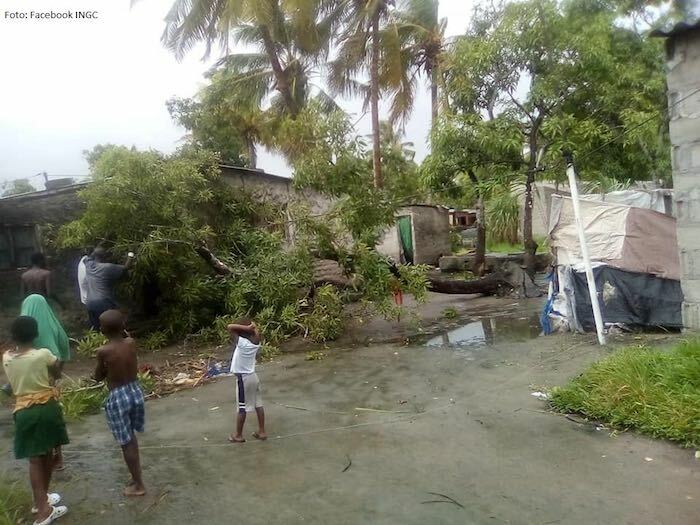 Idai made landfall in Mozambique’s Sofala region last Thursday, pounding the area with heavy rain and 106 mph winds, which cut off the power to the 500,000 residents of the port city of Beira. Weekend reports of the city and surrounding area hit by a nearly 20-foot-high storm surge hinted at the utter destruction, which the first flights over the area on Tuesday confirmed as torrential rain continued to fall. We are talking about a massive disaster right now where hundreds of thousands – in the millions of people – (are) potentially affected,” said Jens Laerke from the UN Office for the Coordination of Humanitarian Affairs (OCHA). “We need all the logistical support we can possibly get. Across Mozambique, initial government figures estimate that 600,000 people are affected, among them 260,000 children. Roads and bridges have been washed away; access to Beira has been completely cut off. Homes, schools, and businesses have been destroyed. The search and rescue operation continues to reach the thousands of people stranded in the floodwaters, which those who surveyed the region by air described as inland oceans, running for mile after mile. Displaced families lucky enough to reach help are now sheltering in 22 transit centers, having lost everything. 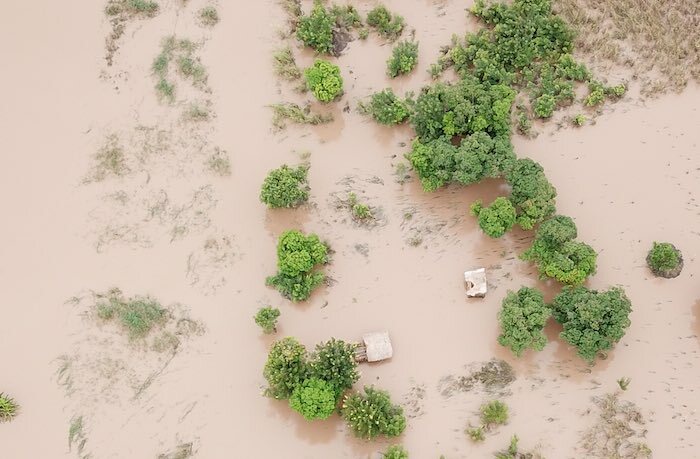 “Hundreds of thousands of children have already seen their lives turned upside down by the devastating floods, and now Cyclone Idai has brought further suffering to families in its path,” said UNICEF Regional Director for Eastern and Southern Africa, Leila Pakkala. “Many children will have lost their homes, schools, hospitals and even friends and loved ones. UNICEF is on the ground working in close coordination with respective governments and humanitarian partners from three countries to scale up our response and respond to the immediate needs of affected children and their families." For families, Idai only compounds the misery of those whose lives have been overturned by the intense rainfall and flooding that has soaked the region days on end. As the cyclone has moved westward, into Zimbabwe, the number of dead and missing continues to mount. The hardest-hit district of Chimanimani, where at least 82 are dead and 200 injured, remains inaccessible as heavy rains have damaged roads and washed away main access bridges. In Malawi, nearly 923,000 people, including 460,000 children, in 14 districts have been impacted by the heavy rains and flooding. At least 56 people have died and 577 more injured. It’s estimated that over 15,000 families have been displaced. UNICEF drone footage shows entire villages completely submerged. 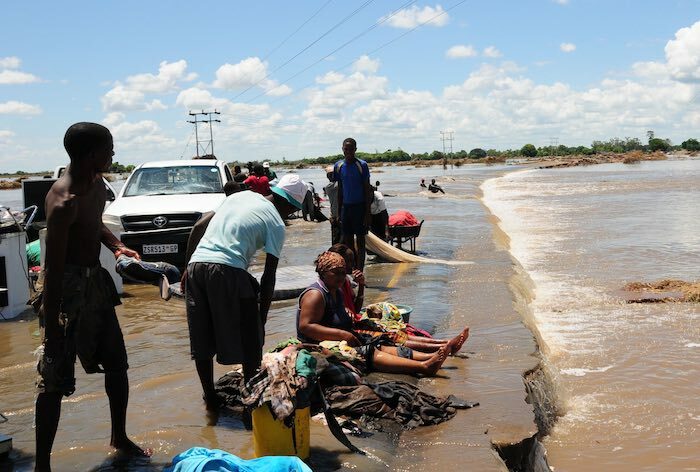 The floods have destroyed safe water supplies and contaminated existing boreholes The destruction of latrines in homes, schools and health facilities further jeopardizes public health, making families easy prey for dysentery and cholera. Though the rain continues to block access to some areas, UNICEF supplies have begun arriving in southern Malawi, bringing relief to families who are now living in evacuation centers. Supplies include thousands of packets of oral rehydration salts, antibiotics and hundreds of insecticide-treated bednets. In transit now are mobile toilets, bathroom shelters and soap along with infant hospital cots, handheld ultrasound monitors and thermometers. To get children learning again, tents for temporary classrooms, school-in-a-box kits and recreational equipment are also on the way. “Children are the most vulnerable in any emergency situation. UNICEF is providing support across the region as the full impact of Cyclone Idai is realized. With our prepositioned supplies for the most at-risk communities, our teams are acting quickly to deliver lifesaving food, clean water, medicines and support to children and families,” said James Elder, UNICEF Eastern and Southern Africa. UNICEF and partners are working tirelessly in Mozambique, Yemen, South Sudan, Bangladesh and around the world to save and protect children. With a presence in 190 countries and territories, UNICEF has helped save more children's lives than any other humanitarian organization in the world.